Rugs and interior design styles go hand in hand. 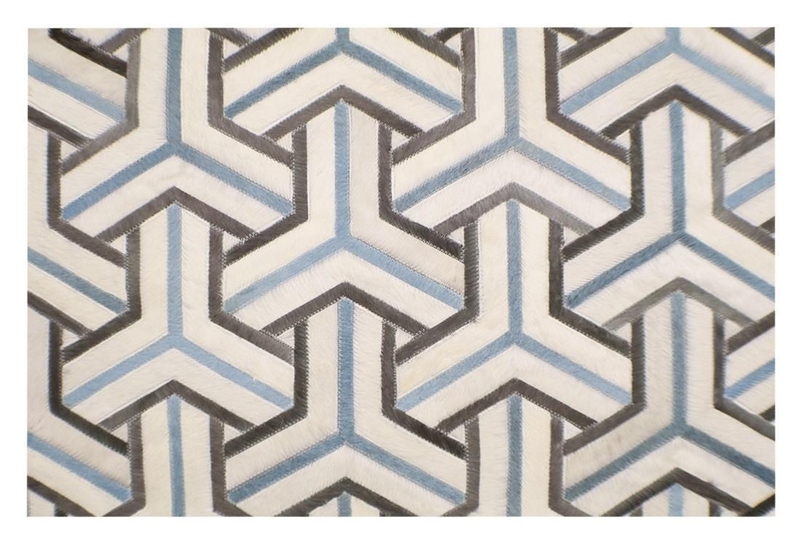 If you furnish the right style with the wrong rug, you’ll up with a lot of visual dissonance. 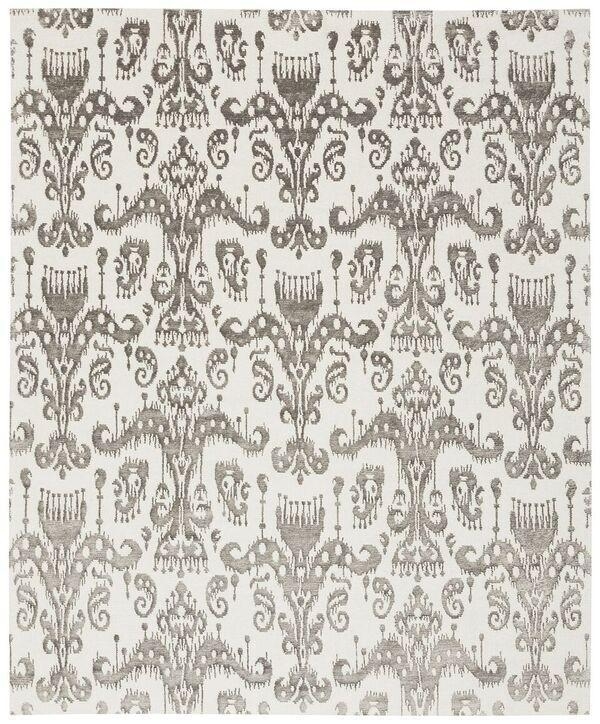 Similarly, even a great rug won’t look nice when set up in a clashing interior design style. This is why today we’ll be discussing the types of ambiances that cowhide and fur rugs can look good in. 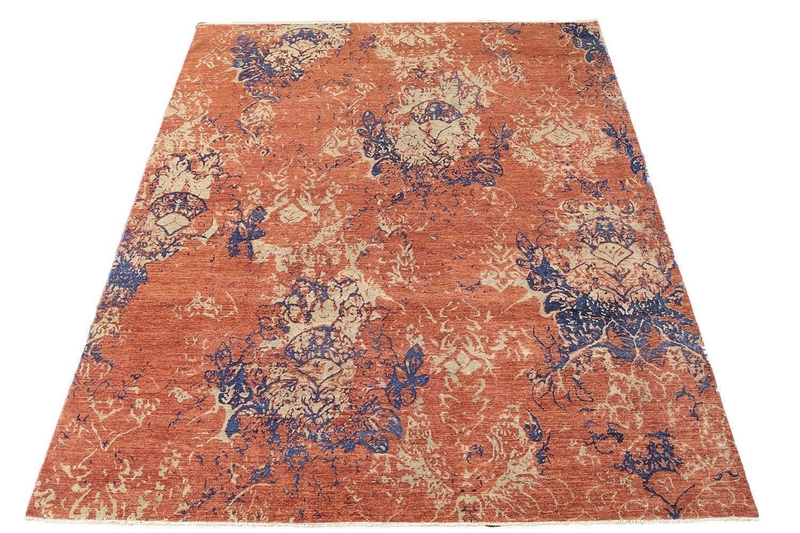 These rugs have a very distinct look, and need to be retrofitted in suitable spaces. So here are all the kind of spaces you can feature them in. Here's how you can set the mood of your space with flat-weave rugs! Flat-weave rugs are one of the most popular area rug choices to furnish your homes with. They comprise of a thin, non-piled base that requires minimal maintenance, and is extremely lightweight. Furthermore, the wide variety of available designs along with the reversable profile makes them a complete hit with both designers and amateurs! 8 Decor Elements That Bring Out The Best In Your Area Rugs! Area rugs have always been an essential part of a good interior design ambiance. They bring out the best of your floor materials and help add some pizzazz to the whole setting. However, all of this would be completely moot if the rug does not fit well with the décor elements and furnishings. So further, we’ll be looking at 8 interior décor elements and furniture pieces that bring out the best in your area rugs! Are you renovating a room? Are you looking for something to give a room a facelift? When you look around and notice that there’s something missing, don’t look above and around you. Look under your feet. It’s likely that what you need is a good-quality rug to create that professional finishing touch. If this is the case, and it probably is, it’s time to shop around for a rug. Be careful when you see rugs being sold at ridiculously cheap prices. You get what you pay for. A cheap rug will curl at the sides, start fraying, and not provide a good grip on wooden or tiled floors. The key is to know your budget and get the best-quality rug you can to suit your pocket. Shop around. There are bargains out there that won’t break the bank but also won’t have you out looking for a new one within months. 7 Area Rugs Eclectic Enough To Befit The Contemporary Style! Rugs are to an interior design as clothes are to fashion. They’re available in so many different styles, patterns, cuts and textures that sometimes, it can be a little overwhelming to determine which one looks best with what type of an interior style. The right rug can help create the mood within a space – and sometimes, you can even customize them a little to suit your personal aesthetic. Known for its “shaggy” texture and appearance, the most distinct characteristic of shag rugs is its deep and thick pile - which is achieved through the use of long strands of yarn and cut loops that are stitched onto a backing material. It is set apart from the rest of carpet and rug types because unlike flat weaves, shag rugs have a very soft and fluffy texture which is ultra comfortable to walk or even sit on. 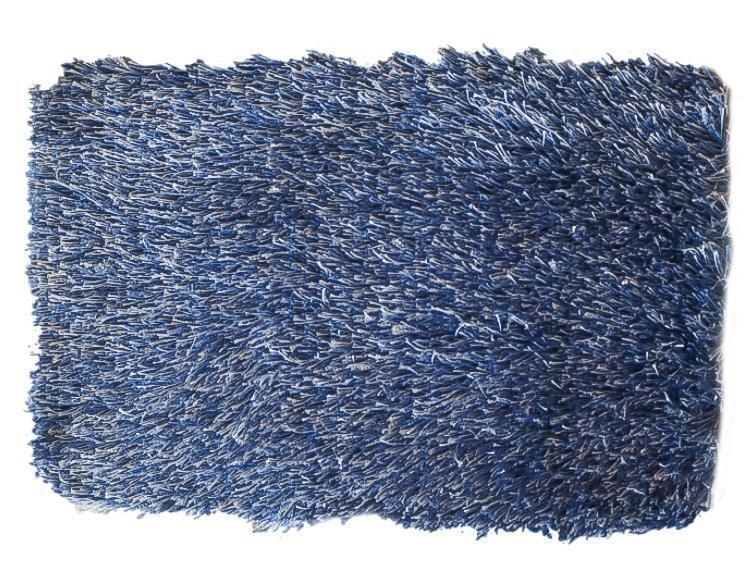 Some even say that shag rugs are kind of comparable to the feel of luscious animal fur. Rugs provide one of the best ways to create maximum impact in an interior, while using only minimum effort. 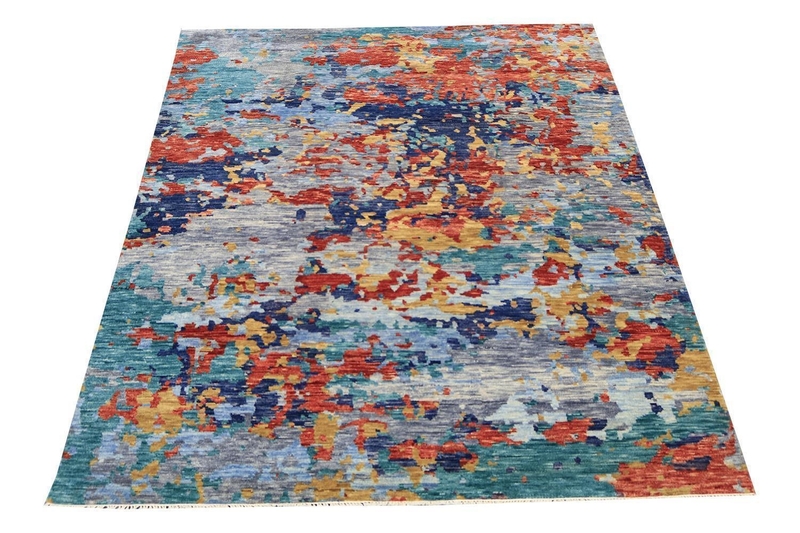 Whether to add color, brighten up, accentuate or breathe new life into a space, rugs will help you do amazing home makeovers without having to undergo the nitty gritty work of renovating, repainting or refinishing your home. 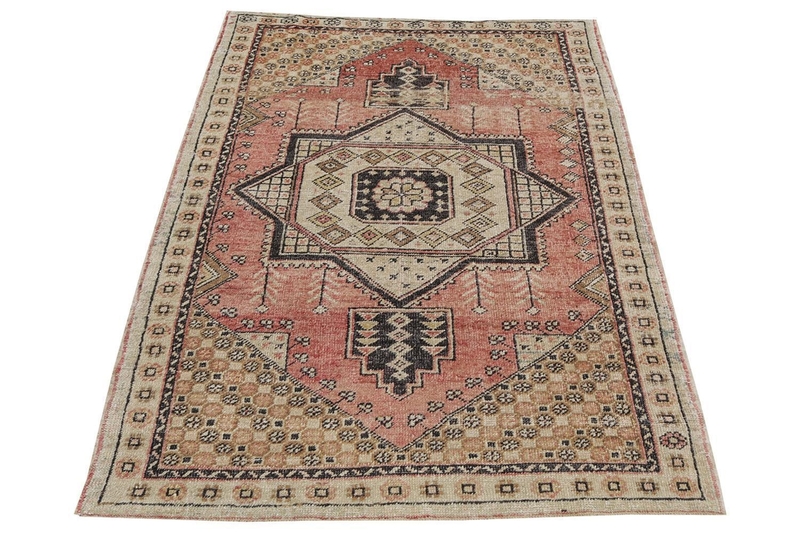 Luckily, the market offers a lot of rugs which one can choose from to suit any interior style. Rugs come in different colors, shapes, designs and style --ranging from exotic traditional pieces to exquisite contemporary designs which resemble modern artworks. However, another type of rug which continues to pick up steam in the interior design scene are transitional rugs. Traditional hand knotted rugs are considered to be the ‘cream of the crop” when it comes to rugs and carpets. Known for their exquisite beauty, impeccable durability and fine craftsmanship technique, hand knotted rugs are true masterpieces which deserve a place in every home. Find out everything you need to know about Traditional hand knotted rugs to help you decide why these stunning heirloom pieces make the perfect addition to your collection. 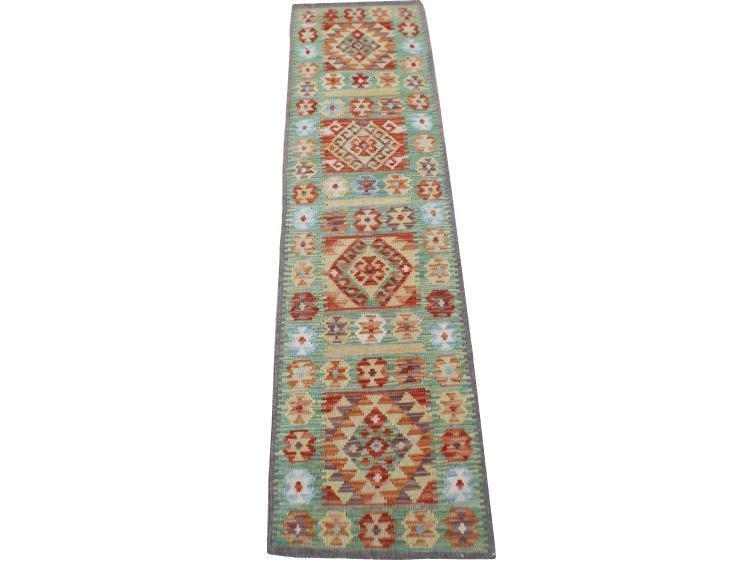 When one speaks of oriental carpets, Turkish rugs instantly pop out into our minds. But what is the real reason why these stunning pieces of decor became so well known all over the world. 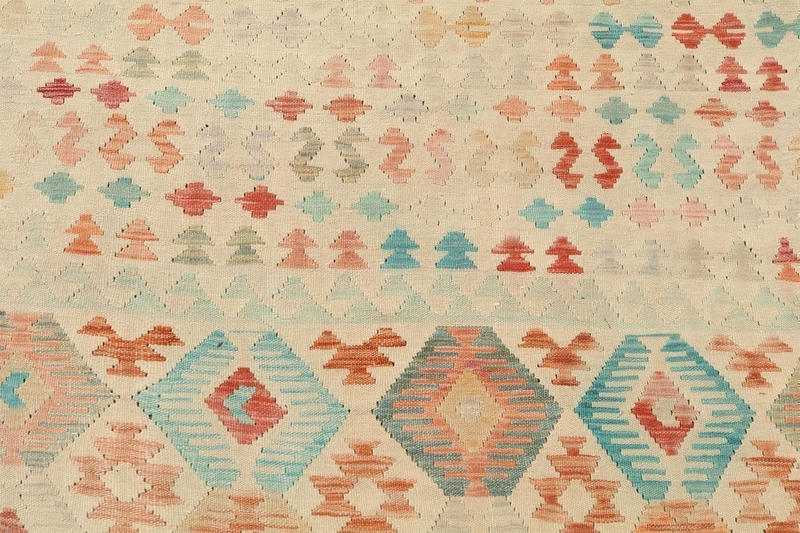 Join us as we explore the genuine beauty of antique Turkish rugs. Every part of the home is as significant as the other. Serving different purposes, each area in the home must be given sufficient attention when it comes to design and planning. But sometimes, we often neglect these “secondary” spaces, thinking that the decor must focus more on the living room, dining or kitchen. As a result, these neglected spaces, such as stairways, foyers and hallways often become too dull, plain or boring. However, there is one “go to” decor that you can explore to instantly transform these drab spaces into fab spaces --- the carpet runner.